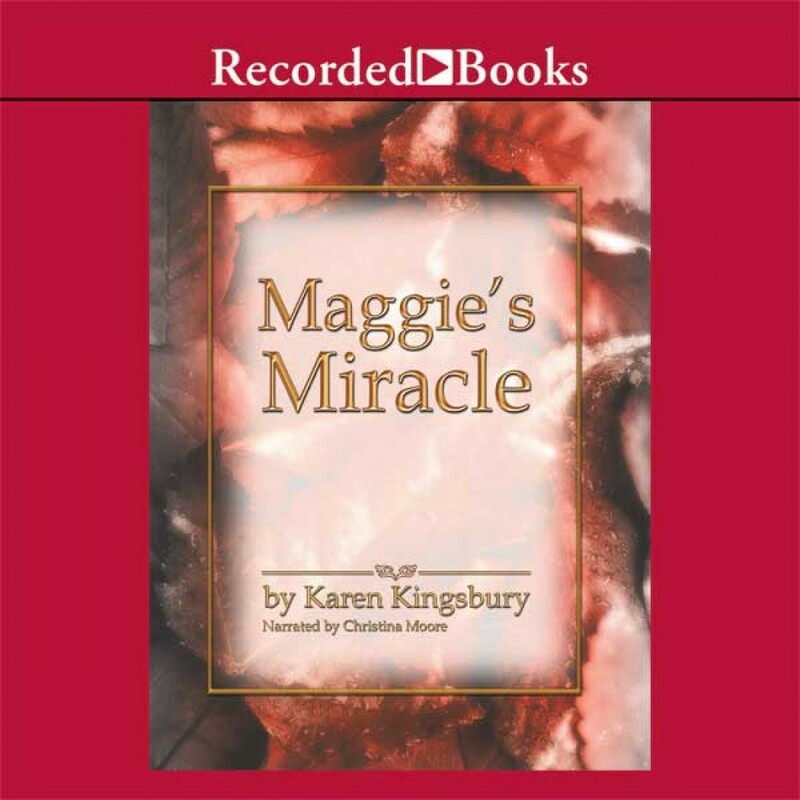 Maggie's Miracle by Karen Kingsbury Audiobook Download - Christian audiobooks. Try us free. This charming sequel to Gideon's Gift is part of Kingsbury's Red Gloves Series. Continuing the theme, "Red is the color of giving," Maggie's Miracle focuses on the power of a young child to change two people's lives. A best-selling Christian author, Kingsbury is sure to touch all listeners' hearts with her tender novel.